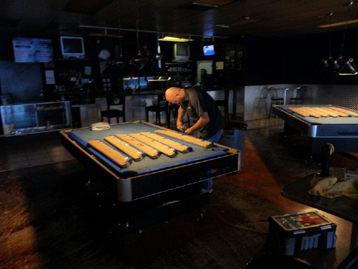 No Matter where you are in the State of AZ, Diamondback billiards has the right service option just for you. 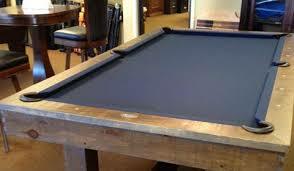 Three full time team move throught out the state providing top notch pool table services to our customers. 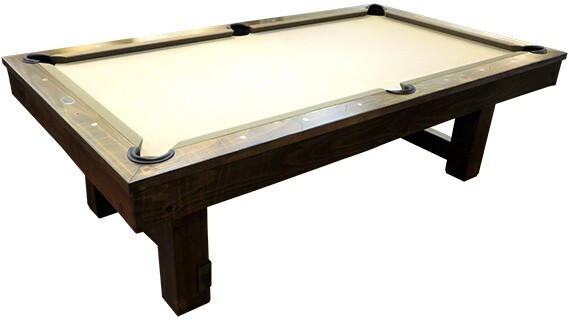 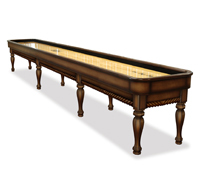 As the States largest game room dealer we service well over 1000 tables a year. 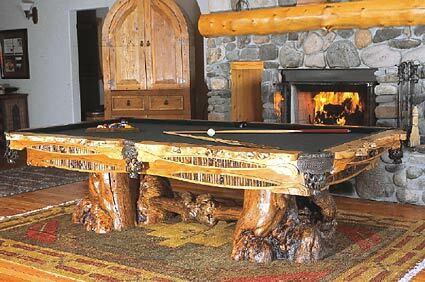 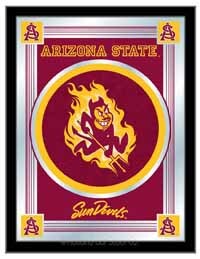 No one in Arizona matches our service and depth of knowledge in game room supplies and service. 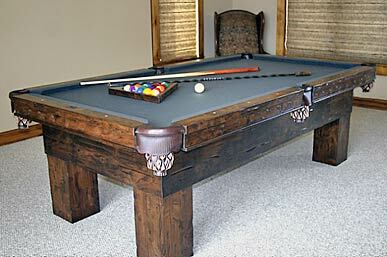 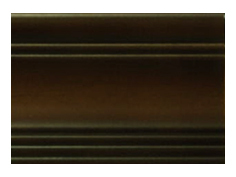 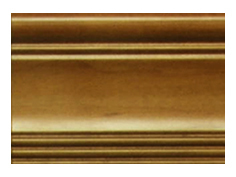 Call Today for Fast easy quote on any of your game room needs.